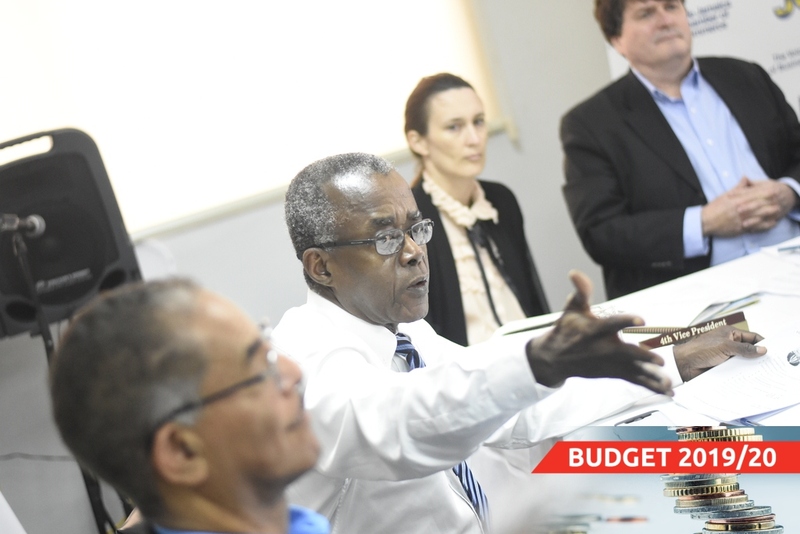 JCC CEO Trevor Fearon (2nd left) makes a point during a board of director's meeting in January. Also pictured: past president Warren McDonald (left), current JCC directors Melanie Subratie and Keith Collister (right). 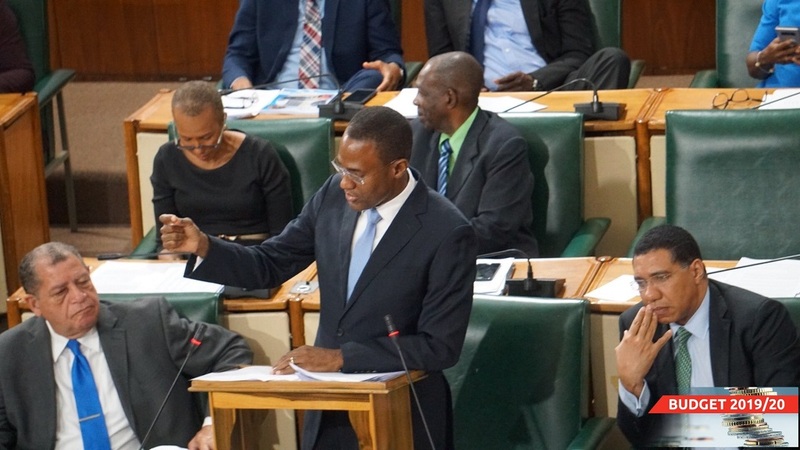 The Jamaica Chamber of Commerce (JCC) is lauding the government for its pro-growth initiatives announced in the 2019/20120 budget presentation by the Minister of Finance Dr Nigel Clarke. Clarke on Thursday announced a whopping $14 billion in tax cuts, which includes the abolition of a minimum business tax and asset tax for non-financial institutions; the movement of the GCT threshold from $3 million to $10 million and the replacement of stamp duty with a fixed rate of $5,000. 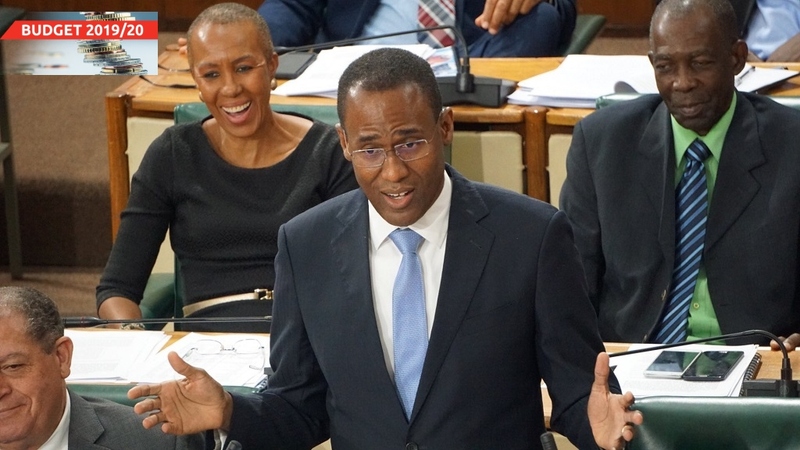 The JCC said it has long advocated for many of the initiatives and was confident that they will be well-received by the business community at large, noting that it, however, would have liked to see the asset tax abolished for all companies. 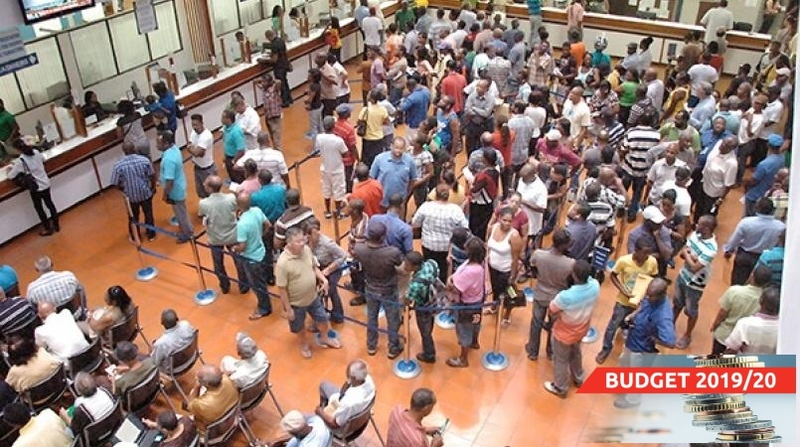 “We are also pleased that the net reduction in taxes announced was framed as a return of benefits to the Jamaican people for their sacrifice over the years which has led us to an improving economy and allowed for a reduction in the primary surplus requirement from 7 per cent to 6.5 per cent,” the chamber said in a release on Friday. The chamber went on to hail the government for crafting a tax reduction package that would not reduce the nation’s focus on debt reduction as well as expand the social safety net for the most vulnerable. In the meantime, the JCC said it would listen keenly to the other contributions of the budget which will present additional information.